Reflecting shade and light, reminiscent of louvred shutters. 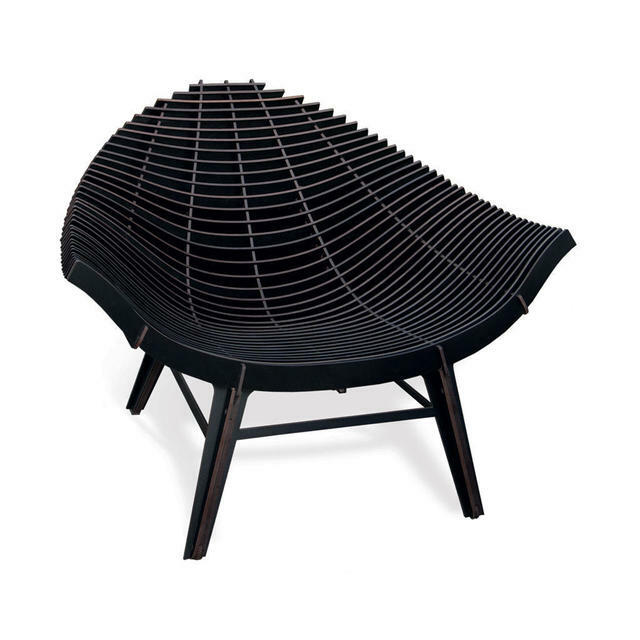 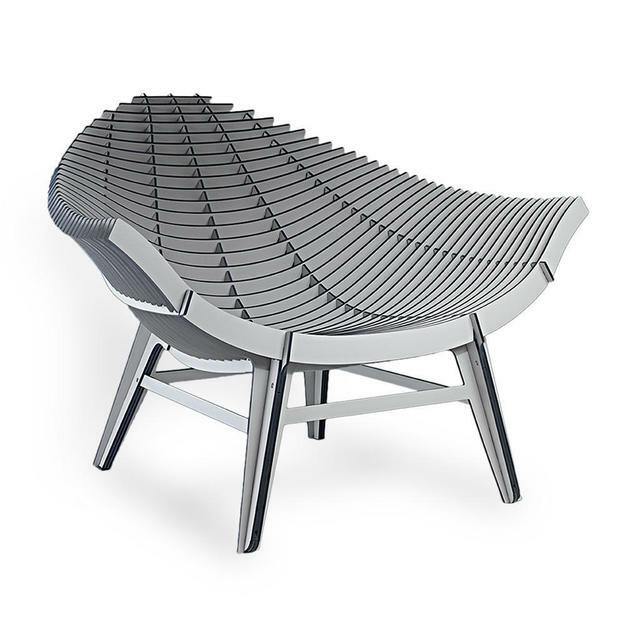 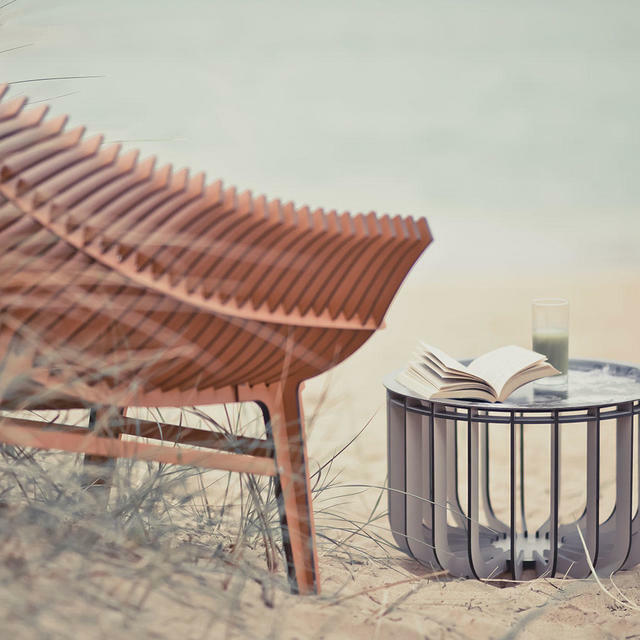 Designed by Benoit and Rachel Convers, the Ibride collection of outdoor furniture is stunningly different and stands out from all other collections. The furniture made from HPL (high pressure laminate), lets the light through, similar to louvred shutters. 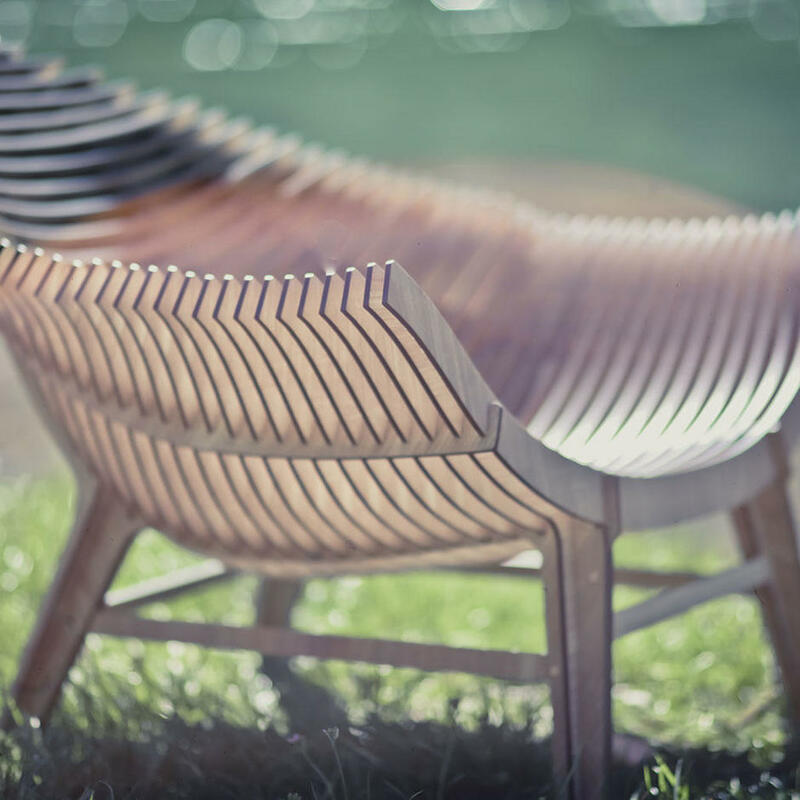 The low armchair projects its own rhythm of shade and light. 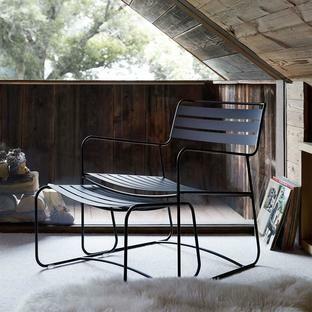 As with all HPL the edge of the laminate is always black. 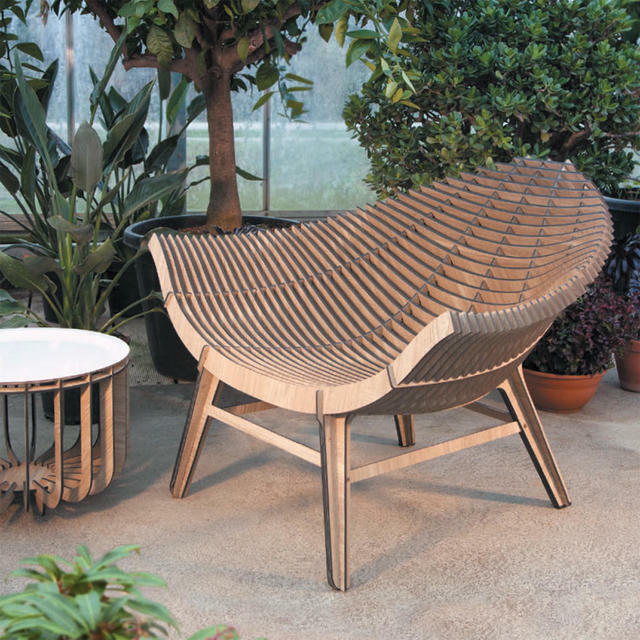 The low armchair is deep and comfortable to sit, and with the addition of some of the outdoor cushions, the chair becomes even more luxurious. The chair comes flat packed but is easy to assemble with full instructions provided. 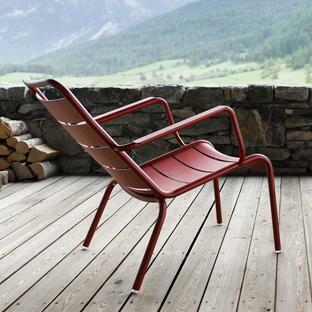 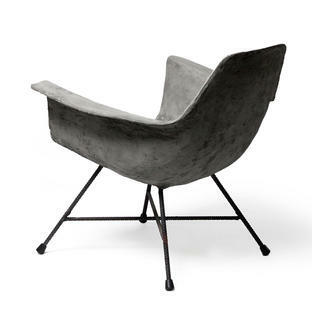 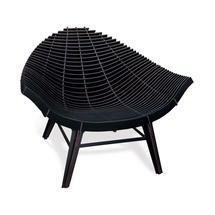 The material is hardwearing and durable making the chair suitable for outdoor use, and of course indoor use as well. There is a small side table available to order separately to complete the collection.